Does Social Media Translate to Corporate Financial Success? The proliferation of social networks has provided new channels for corporate marketing and public relations activities. Mihaylo Accounting Professor Wei Jiang’s study notes that use of Facebook and Twitter show the clearest relationship to improved corporate finances. Image from Pixabay. In the late 2000s, the U.S. economy was at its worst since the Great Depression, and the auto industry was particularly hard-hit. Two of the big three automakers – General Motors and Chrysler – had to take government bailouts to stay afloat. Yet Ford Motor Company not only weathered the crisis, but seemed to emerge stronger. At least part of the automaker’s secret was early and judicious adoption of social media. The company used pre-launch posts about its new cars, beginning with its Ford Fiesta. The content resulted in 58% brand awareness and more than 10,000 reservations before the model debuted. From automakers to fast food to financial institutions, social media has emerged as the leading marketing platform for many businesses in the past few years, and for good reason – 73% of Americans had at least one social media profile in 2015, up from just 48% at the start of the decade. Recent data shows that 88% of companies include social media in their marketing strategies , including 81% of small and medium-sized businesses. How does the use of social media affect corporate financial performance? Mihaylo Accounting Professor Wei Jiang coauthored a 2015 study, “Do Social Media Matter? Initial Empirical Evidence,” which examines samples of S&P 1500 firms and Global 100 firms to determine the correlation between the level and scope of social media engagement and corporate performance. These companies represented a diverse set of industries, including mining, construction, manufacturing, transportation, communications, utilities, wholesale, retail, finance and other services. The study notes that social media usage correlates with higher stock prices and improved financial vital signs. 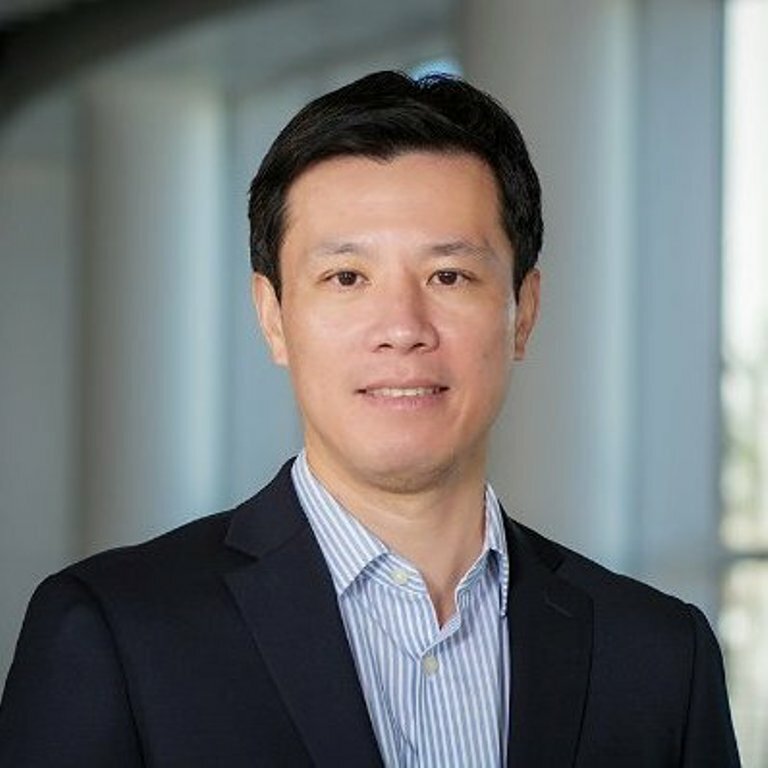 Mihaylo Accounting Professor Wei Jiang’s study notes that social media usage correlates with higher stock prices and improved financial vital signs. Jiang’s study examined use of seven social media categories: Facebook, Twitter, YouTube, LinkedIn, RSS, blogs and discussion forums. Perhaps surprisingly, the study reports that only usage of Facebook and Twitter seem to result in better corporate performance, suggesting that expanding to myriad upstart networks, such as Instagram, Storify and Pinterest, may not result in company improvement. This speaks to the priority of focusing on the most popular sites, Facebook and Twitter. The report notes that organizations are expected to increase social media expenditures at a rate of 34% annually through 2016, with even more rapid increases likely in future years as more people adopt social networking and younger generations come of age. He hopes that companies will be able to look to consult his study when developing communication strategies. “This research has important implications for how companies should develop their social media strategies and incorporate them into their business practices,” he says. For example, companies might choose to focus more attention on their Facebook and Twitter posts, while reconsidering the use of other social networks. They might also draw a correlation between their financial vital signs and their digital communication strategies. Going forward, Jiang sees a number of future research opportunities, including predicting performance based on discussions or mentions on social media and insights into the use of social media for financial reporting, which was first allowed by the Securities and Exchange Commission (SEC) in 2013. Jiang, who earned his undergraduate degree in economics at Shanghai’s Fudan University and his Ph.D. in accounting and information systems at Rutgers University, has conducted research on the quality of financial reporting, corporate governance, internal control and executive compensation. His studies are available online. For more on Mihaylo’s accounting programs, visit the Department of Accounting online or at SGMH 4313.